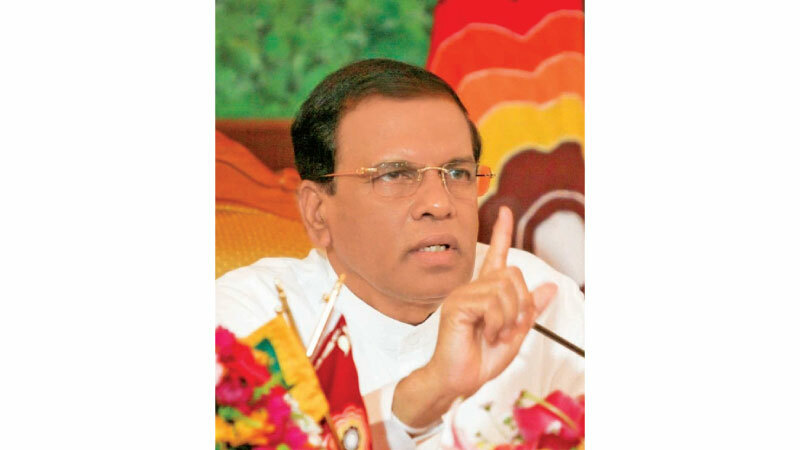 President Maithripala Sirisena said educationists and intellectuals should make decisions on the country’s education without letting politicians to do so. The President presiding over a meeting on the Year 5 scholarship examination at the Presidential Secretariat yesterday said the Year 5 scholarship examination has had an adverse impact on the education of children. He added that the Grade five scholarship examination has created negative effects on the children and added that the competition for popular schools was not a good situation for education. The President while commenting on the imbalance in the education sector due to issues faced by the teachers stressed that there should be a firm policy to solve the issues faced by the teachers. Secretary to the President Udaya R.Seneviratne and the Education Ministry Secretary were present.